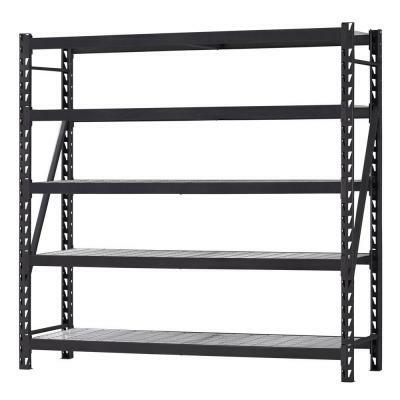 The Husky Welded Shelving Collection is made up of durable, versatile products that allow you to make the most of your storage space. 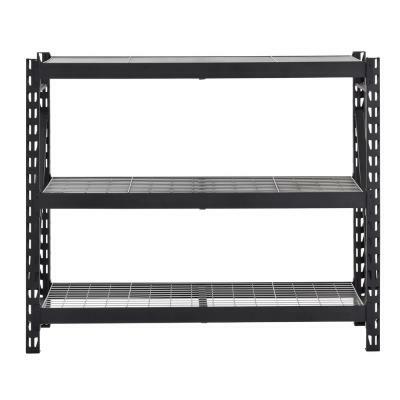 The Welded Racks are super strong and can hold up to 1500 pounds per shelf - combine more than one rack with the Add-On Kit to maximize your space. Because they’re built to last, Husky’s welded steel products come with a Lifetime Warranty. 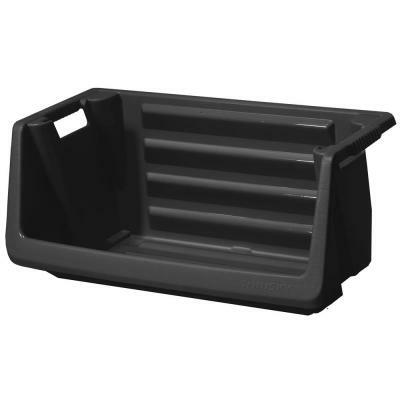 Use the Husky storage bins to easily organize sports equipment, tools, and project materials. 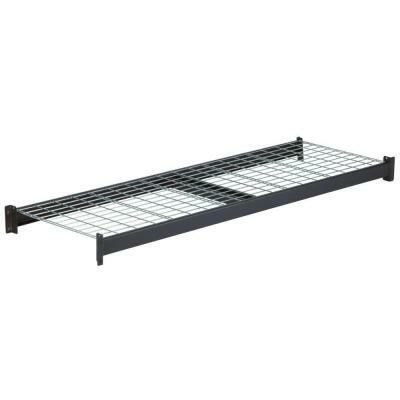 The items in the Welded Steel Shelving Collection work well with other tough Husky products to create a complete storage solution for your space.